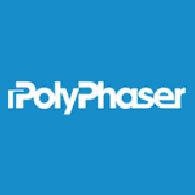 PolyPhaser has become the benchmark in communications global lightning solutions. 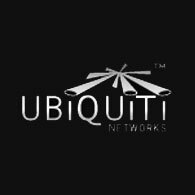 With over four million units installed in seventy countries PolyPhaser is considered the authority on lightning and surge protection. Since initial patents in 1982, PolyPhaser has expanded its lightning protection platforms to include board-level protection, DC Pass, DC Block, Bias-T, Low PIM and customized integrated solutions.